FatCones on trucks with no bushing seat, rock. Stable when slightly snugged and agile loose. 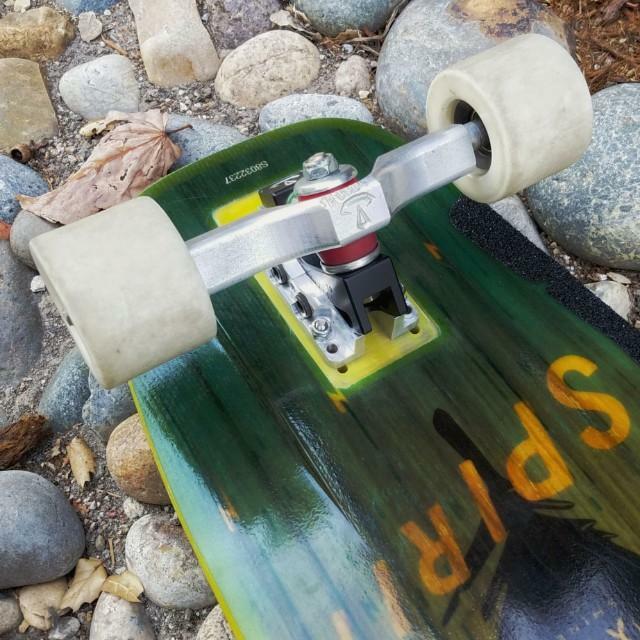 Tell us about your experience: FatCones on trucks with no bushing seat, rock. Stable when slightly snugged and agile loose.